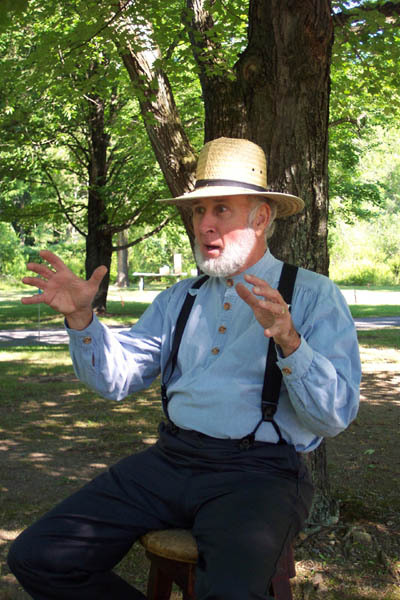 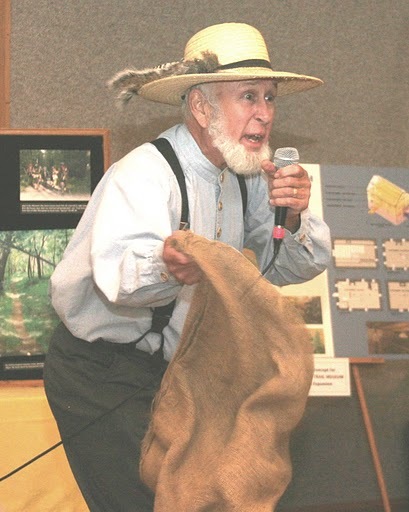 Pennsylvania Jack, telling tales at Greenwood Furnace's Old Home Days. 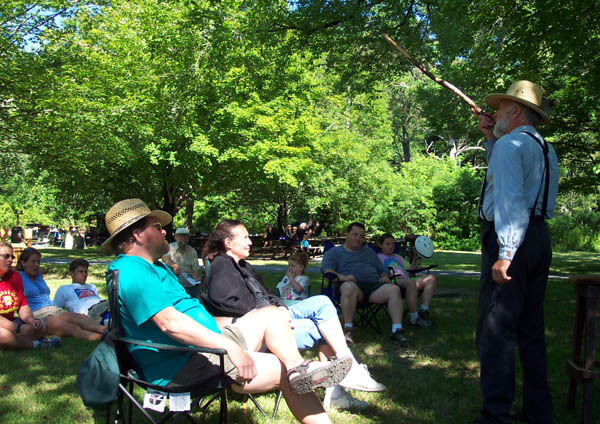 Jack entertains the crowd with an Applachian story. 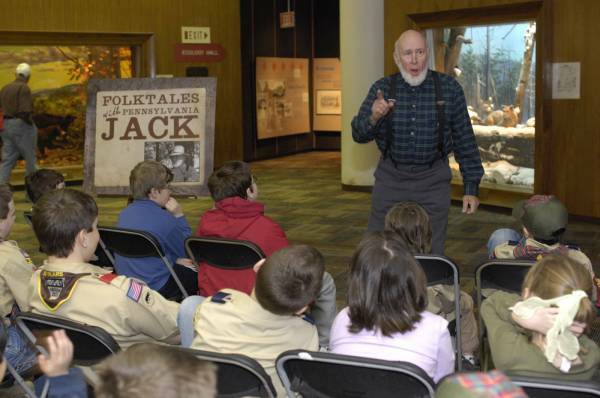 Jack telling Pennsylvania tales at Family Heritage Day at the State Museum in Harrisburg.